Many types of flooring have seams, ridges, or joints that require resealing or grout repair. Experienced tile experts recommend re-grouting or resealing at least once a year or whenever discoloration begins. 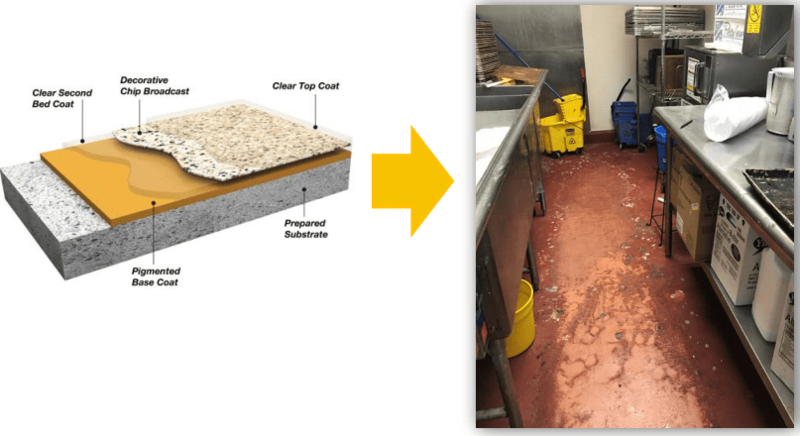 When grout turns brown or black, the sealant has failed meaning dirt, bacteria, mold, or grease is penetrating the grout and creating an opportunity for unsafe and unhygienic conditions. There is not enough cleaning in the world that will make them safe and hygienic. 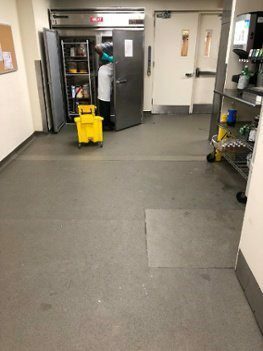 Failed floors harbor bacteria, grease, and dirt that allows for mold, mildew, and foul smells to take over. A 2,000 sq.ft. 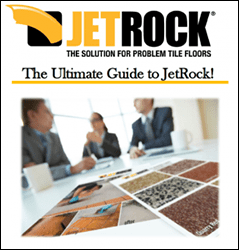 Quarry tile kitchen floor can require around $30,000 in maintenance and repairs during its lifetime. Furthermore, it will take at least a day every year meaning a loss of revenue.